Release Train 12/5/18 | CommentSold Help Center! The boutique world had a rocking November and we're not expecting it to slow down this month! Here's what the dev team has released this release! 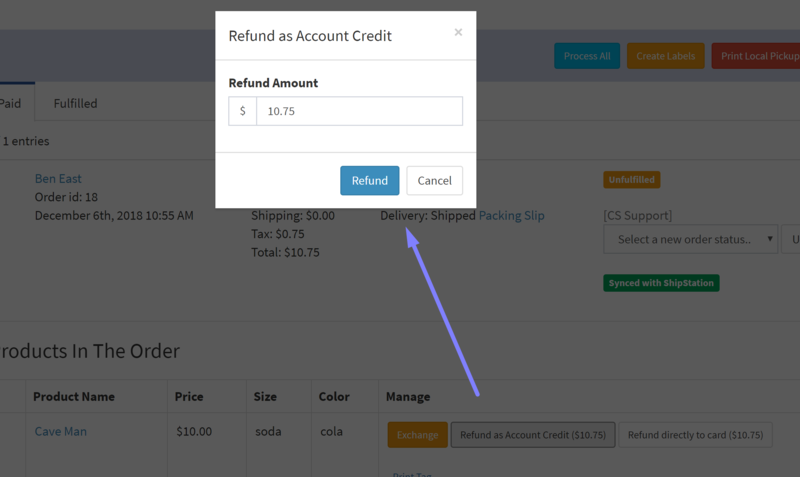 You can now enter a custom amount to refund a customer! Simply type a custom amount and it will be refunded. We've had scaling issues at different zoom levels on the Products and Customers lists for a while now. This would prevent users from seeing the blue dots at times, which is vital to a shops operations. 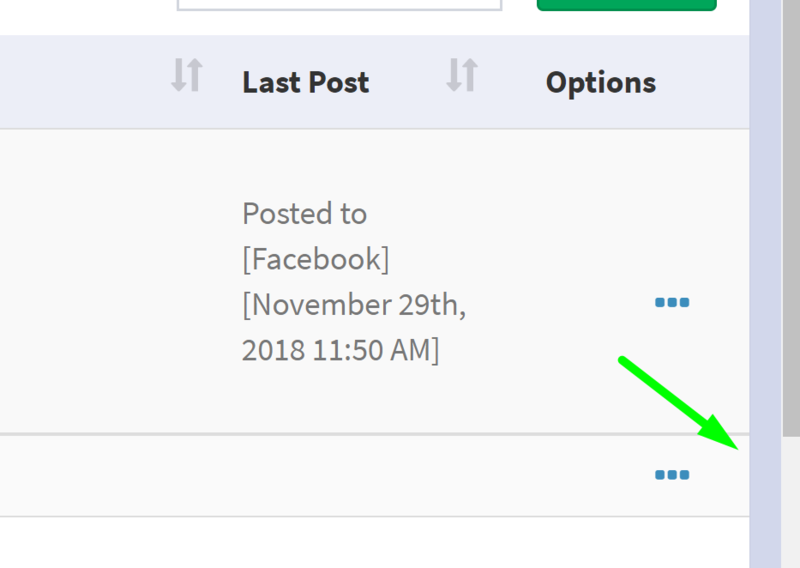 The scaling on these pages is consistent now! In the past when your customers bought a giftcard and then returned it, the giftcard could still be used until you manually disabled it. Now the giftcard will automatically be set to disabled as would be expected. In some cases a new shops trial would end early because of how they went through the on-boarding process. This issue has been fixed and the shops will now receive their full trial automatically without having to contact support. We have a long list of smaller errors that are being taken care of in chunks by the week. These are bugs that may not be complained about a lot but still have an impact overall. Have an excellent week, until next time! We've recently added a whole suite of in-depth tutorials to help guide you towards success! If you have a difficult question, it's probably here.